Before we diagnose, we listen to our patients. Then we customize a treatment plan to fit each patient's needs and desires." Welcome to the dental office of Dr. Richard Meleo and Dr. Jane Ligums, a comprehensive dental practice that treats the entire family. Our North Plainfield dentists have a wealth of experience, and they pursue continuing education opportunities to stay abreast of the latest technologies and treatments designed to effectively preserve and repair smiles. Dr. Meleo and Dr. Ligums are Fellows of the Academy of General Dentistry, a designation awarded to dentists who challenge themselves to learn more so they can provide their patients with the best quality care. Dentists who achieve the Fellowship award have completed a minimum of 500 continuing dental education hours and passed a comprehensive exam. Now Dr. Meleo and Dr. Ligums are close to earning their Mastership awards. To do so, they must complete an additional 600 approved continuing education hours within specific dental disciplines. We also are proud of the longevity among our staff, which shows patients that our team believes in the care we provide our patients each and every day. We treat you and your family as though you are a member of our family. This approach has helped us earn our patients’ trust and as a result, we have the honor of treating multiple generations of families. 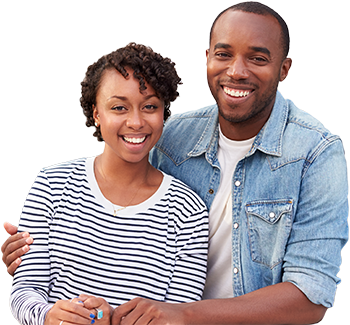 We accept a variety of PPO insurance plans, and will work with you to help you get the most out of your benefits. We also offer our own dental savings plan designed for patients who don’t have insurance and would like a discounted option. 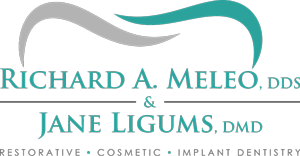 Dr. Meleo and Dr. Ligums are caring and excellent practitioners. Everyone in the office is friendly and nice. They have the newest technology and do everything possible to make you feel welcome. You can't do better than this. Dr. Meleo has been my dentist for over 20 years! He is always attentive and caring, personable and engaging! I would recommend him to anyone and everyone in need of an oral health specialist! 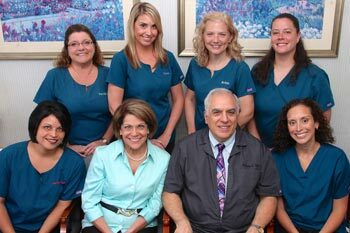 This is simply the best dental practice in NJ. Great caring doctors and unbelievable support staff! Been going there for almost 30 years. No one is better!